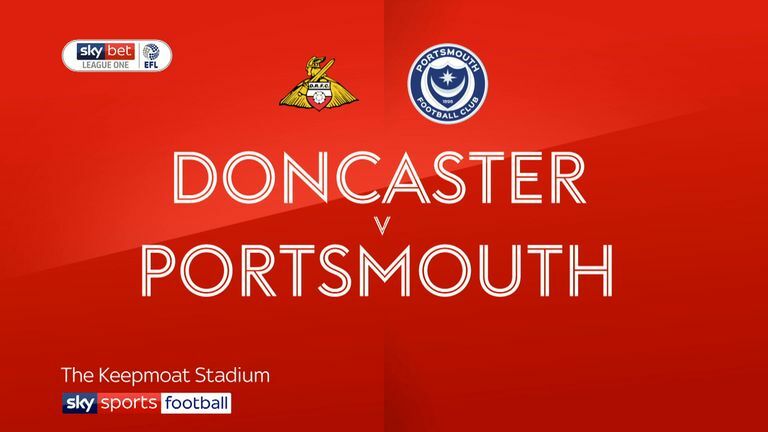 Doncaster will be forced into a change in goal for their Carabao Cup tie with Blackpool after Marko Marosi's sending-off against Portsmouth. Midfielder Ben Whiteman took the gloves for the closing stages on Saturday but Ian Lawlor is likely to serve as a more conventional deputy on Tuesday evening. On-loan Peterborough midfielder Jermaine Anderson will be hoping for a debut after he was an unused substitute against Pompey. Tommy Rowe and Alex Kiwomya returned from injury from the bench in that game and will hope for starting places if manager Grant McCann opts to rotate his squad. The status of defender Curtis Tilt remains the main talking point for Blackpool. Tilt was left out of Saturday's game against Accrington amid ongoing interest from Championship side Ipswich ahead of Friday's loan deadline. Donervon Daniels and Joe Bunney missed that game with injuries while Liam Feeney made his debut from the bench after signing from Blackburn and will hope for a first start. The Seasiders' busy fixture schedule means interim manager Terry McPhillips expects to remain in charge for both the cup tie and Saturday's League One clash with Walsall. 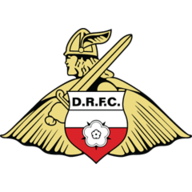 Doncaster are winless in their last nine home matches against Blackpool in all competitions (D5 L4) since a 4-1 win in the FA Cup in November 2005. 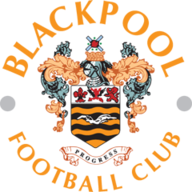 Doncaster and Blackpool last met in the League Cup in the first round in 1993-94, with Blackpool going through 4-3 on aggregate. Doncaster reached the third round of the League Cup last season with a win over Hull City in the second round - they haven't progressed to that stage in consecutive seasons since 2006-07 (three in a row). 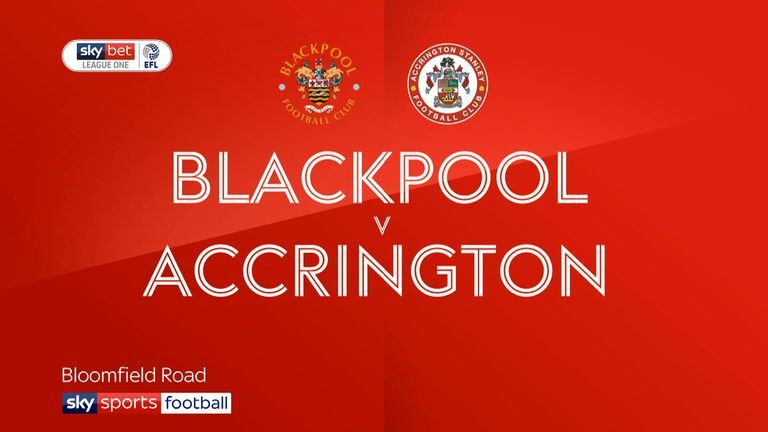 Blackpool have been eliminated from each of their last eight away League Cup ties - they haven't reached the third round since the 2009-10 campaign. Doncaster manager Grant McCann's only previous League Cup second round match as a manager was in 2016-17 as Peterborough manager - they lost 3-1 at home to Swansea City.